Born into an army family in India in 1907, Helen Muspratt was a lifelong communist, a member of the Cambridge intellectual milieu of the 1930s, and a working mother at a time when such a role was unusual for women of her class. She was also a pioneering photographer, creating an extraordinary body of work in many different styles and genres. In partnership with Lettice Ramsey she made portraits of many notable figures of the 1930s in the fields of science and culture and she became one of the most eminent portrait photographers of the twentieth century. Her experimental photography using techniques such as solarisation and multiple exposure bears comparison with the innovations of Man Ray and Lee Miller, while her political convictions led her to produce important documentary records of the Soviet Union and the desperate situation of the unemployed in the Welsh Valleys. 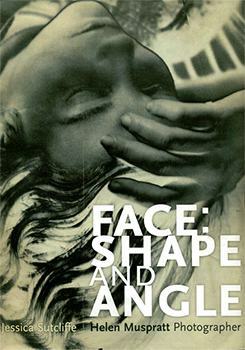 Critical to her work was a preoccupation with the face – her attention to the ‘shape and angle’ of the head lies at the root of all her work. 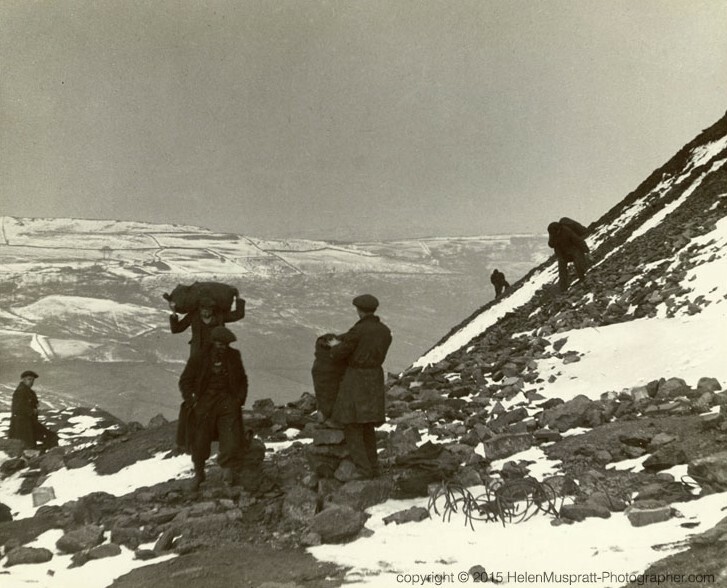 This book reproduces some of Helen Muspratt’s most important photographic images. The accompanying text by Jessica Sutcliffe is an intimate and revealing memoir of her mother, which offers a fascinating insight into her life, work and politics. Jessica Sutcliffe’s book about Helen Muspratt, painstakingly researched and wonderfully written, will supply yet one more piece in the photo historical jigsaw which is the history of women’s photograpy. Stephen Burch, grandson of Lettice Ramsey (go to Stephen’s website). Peter Lofts who took over the Cambridge Studio and has a gallery on his website of well-known portraits by Ramsey & Muspratt, Cambridge (go to Peter’s website). Published in early 2016, this book contains a wealth of material and photographs documenting Helen’s life and work. Please use the form below to order a copy.